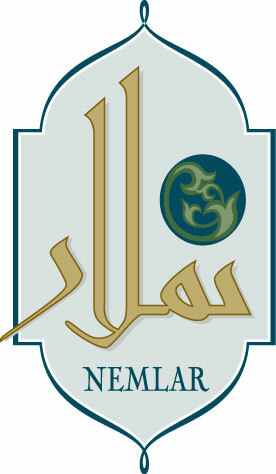 The MEDAR Consortium has awarded grants for students from Arabic countries to attend The 8th edition of the International conference, LREC which took place in Istanbul on May 21 to 27, 2012. - made by the MEDAR consortium. 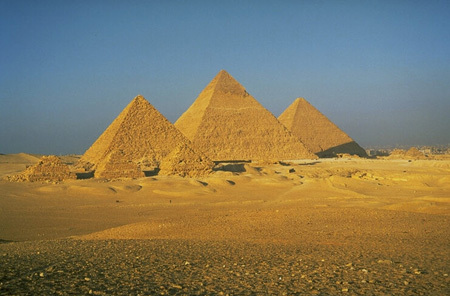 of actors, resources and products for Arabic HLT.